An air purifier is a device that purifies the air. The air you breath in plays a major role in your health. Poor quality air leads to a series of allergy issues. Apart from allergy, there are several health issues that have been linked directly to air pollution. Why you need an air purifier for your home? Once the air quality in your apartment is not 100 percent, you are being exposed to a certain degree of air pollution. According to health reports, long exposure to poor air quality can lead to conditions like increased fatigue, reduced resistance to infections, dry throat, headache, chest pain, wheezing, damaged lungs, some aggravated respiratory diseases, etc. Those are the diseases you prevent by installing an effective air purifier in your apartment. Although there are several brands and models of air purifiers in the market today. Their air purifying efficiencies vary widely. 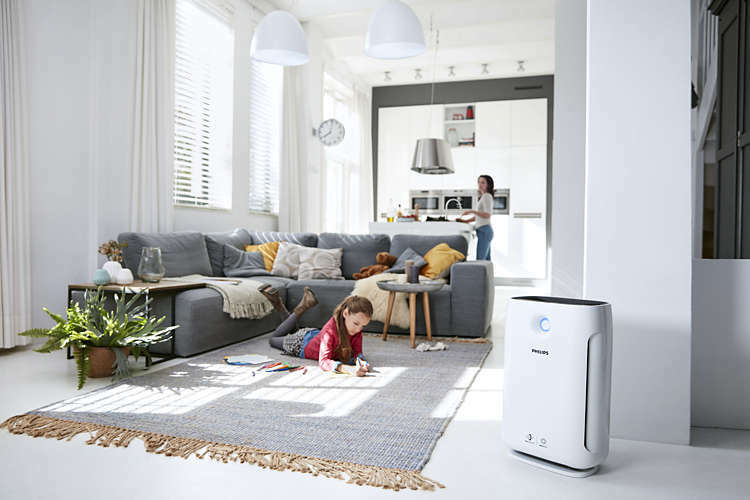 HEPA filter air purifiers are known to offer the highest air purifying efficiency because of the technology behind their filters and several other superior features. HEPA stands for High Efficiency Particulate Air. According to the United States Department of Energy, for an air filter to qualify as HEPA filter, it must be able to remove up to 99.97 percent of particles that are as small as 0.3 Am from the air that passes through it. Any air purifier that has a HEPA filter is a HEPA filter air purifier. The problem with so many air purifiers is that they can only trap large particles. Minute particles usually escape them. This is why HEPA filter air purifiers should be your best bet. 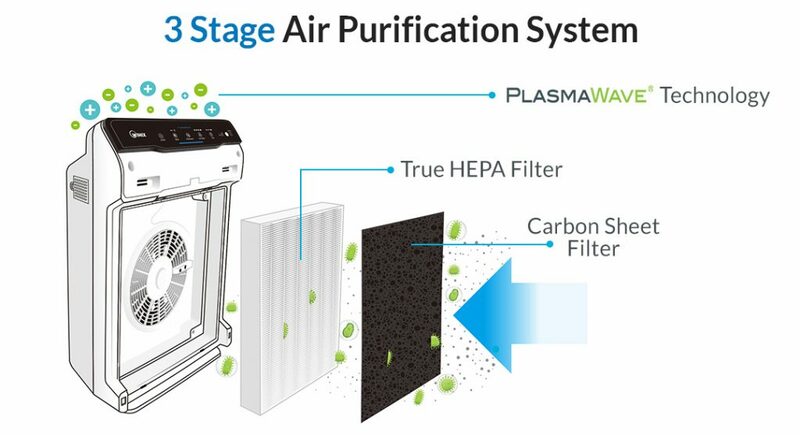 HEPA filter uses three different mechanisms to purify air efficiently. These mechanisms are direct impact, interception and diffusion. Impact: At high speeds particles collide directly with the filter fibers and they get trapped instantly. Interception: Still at high speeds, some other particles are intercepted and trapped as they brush by the filter fibers. Diffusion: At law speeds, particles will meander about in what is described as Brawnian motion. As they do, they may came in direct contact with the filler fiber and get trapped. HEPA filters use the combination of these three mechanisms to trap bath small and large particles thereby purifying air efficiently. Although filtration efficiency is very important, your air purifier can only filter the air that passes through its filter. This is why filtration efficiency requires high airflow to give maximum output. So you should always look for a combination of high airflow and high filtration efficiency. The combination is known as Clean Air Delivery Rate, It is measured in cubic feet per minute. HEPA filter air purifiers have high CADR. 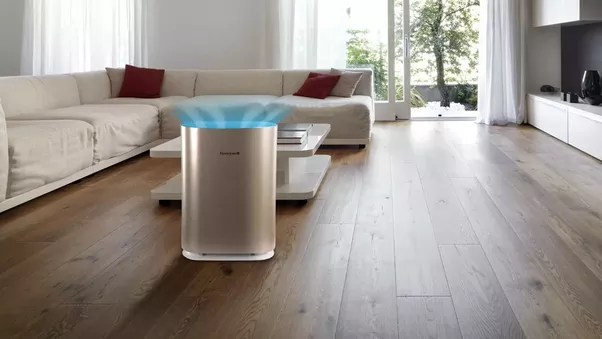 Even though air purifiers will go for in the purification of air in every home, no single air purifier can constantly deliver 100 percent pure air without your contribution. The less the particles in your home the higher the air purifying efficiency of your air purifier. Here are a few tips to reduce the quantity of air particles in your home.